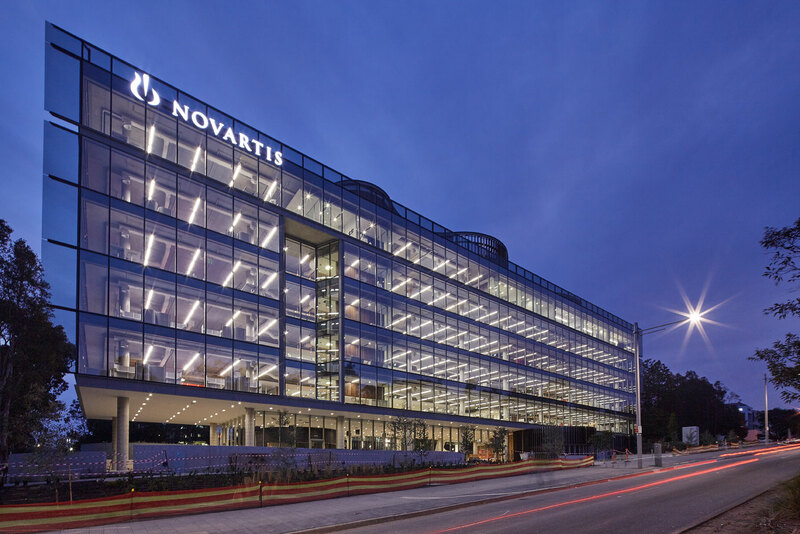 Novartis has officially opened their new smart, efficient and innovatively designed office in Macquarie Park. 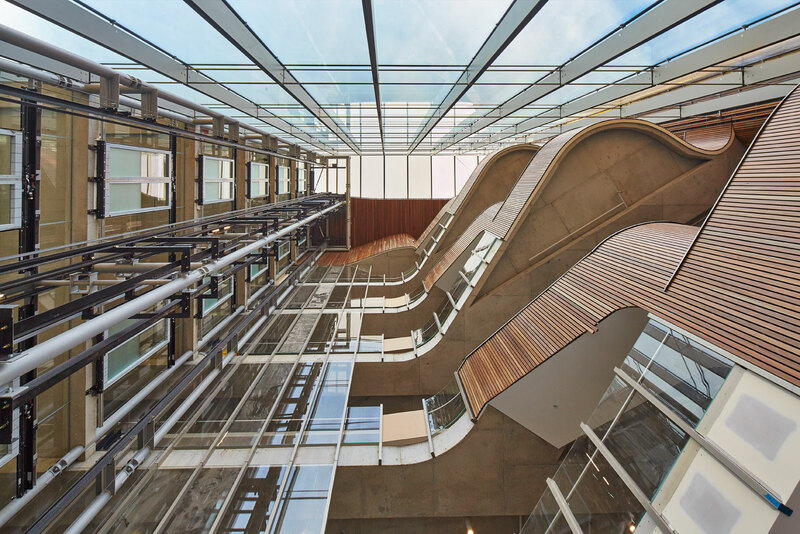 The development represents Novartis’ continued long-term local commitment to delivering healthcare solutions that help make a difference to the health and wellbeing of Australians, now and in the future. 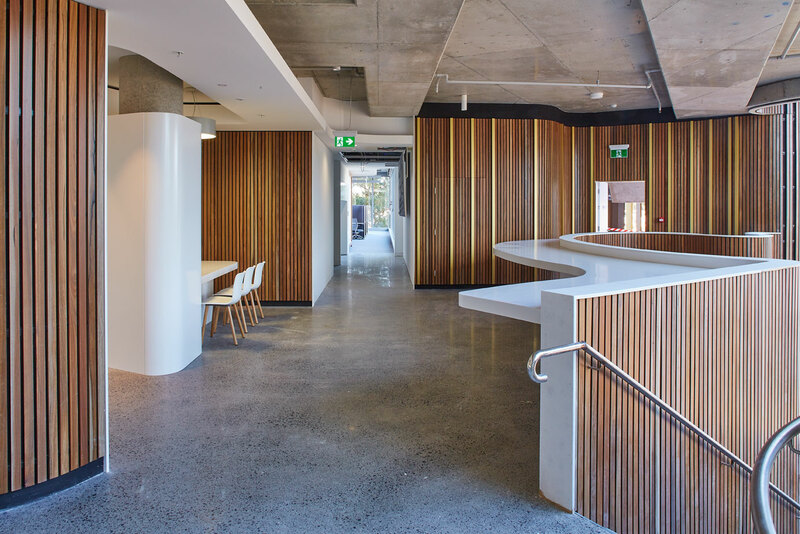 The office sees the Novartis Group (Alcon, Novartis Pharmaceuticals and Sandoz) coming together for the first time in Australia, with a focus on continued innovation through collaboration. Interior Works completed the interior fit-out for the Novartis building working collaboratively with Ganellen.